← Frank and Earnest – Modern Country (GTG071) Coming Soon! 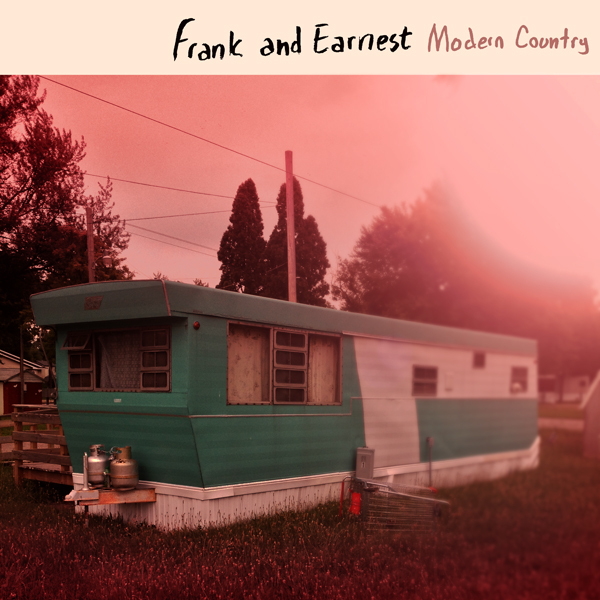 Pre-order Frank and Earnest’s new CD Modern Country this week (9/1/14-9/6/14) and get it with free shipping, plus we’ll e-mail you an exclusive brand new bonus (bogus?) song by Frank and Earnest. Ships 9/8/14. The band has also set up a page for the new album on bandcamp and they’re doing ongoing pre-release publicity on facebook. Check out the Modern Country track “If You Wanted To” below! The release party is this Saturday, September 6th, at Mac’s Bar in Lansing!